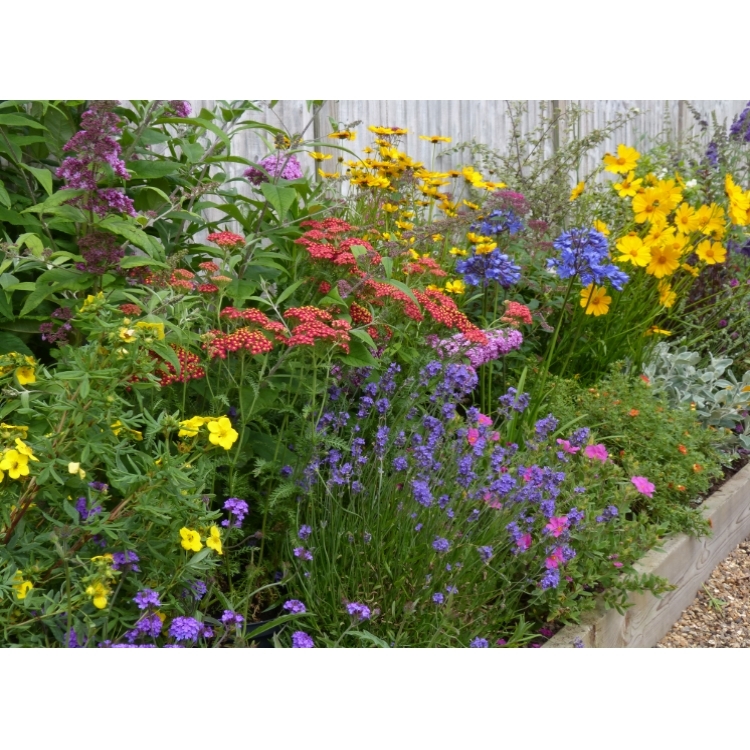 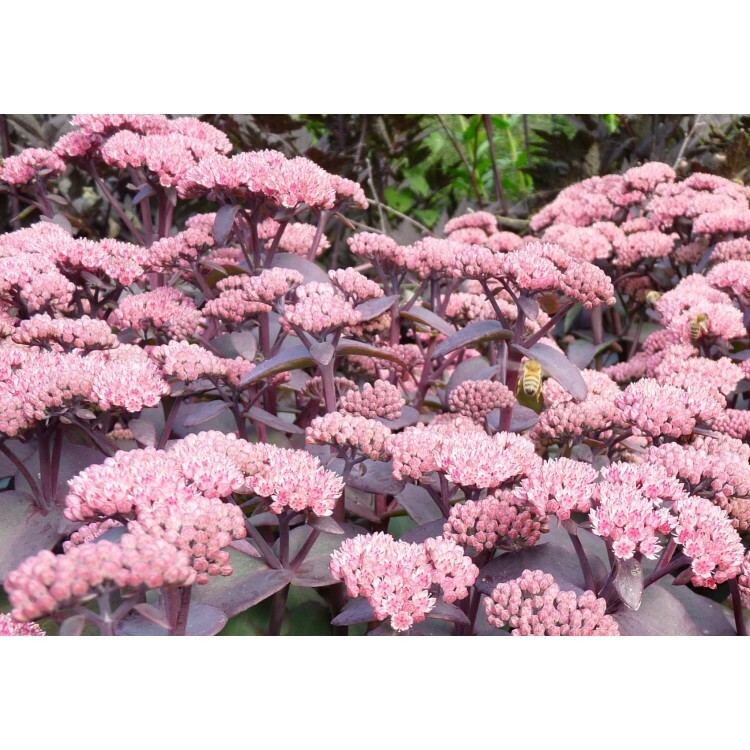 This Collection is a beautiful blend of flowering perennials that attract bees and butterflies combined with hardy flowering shrubs, many of which are great for birds to shelter and nest. Berrying shrubs are also included here which are a welcome treat for hungry birds in winter. 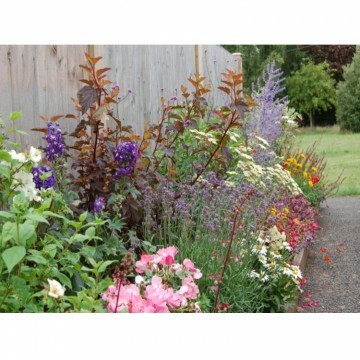 These pictures show some of the plants that are included when you purchase this border. 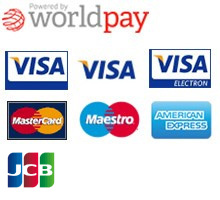 Please contact us before ordering we are happy to answer your questions. 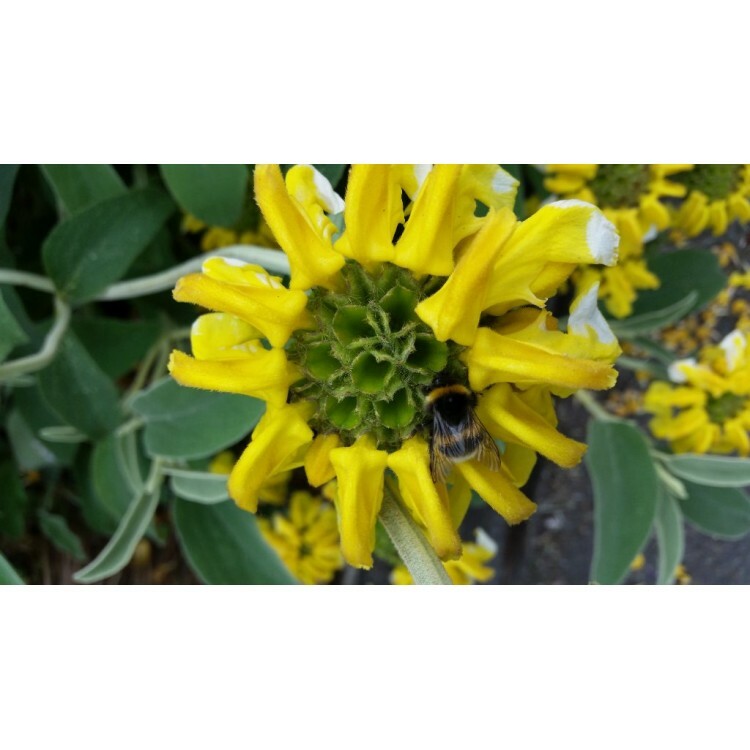 Unfortunately on some occasions deliveries can be delayed due to circumstances out of our control. 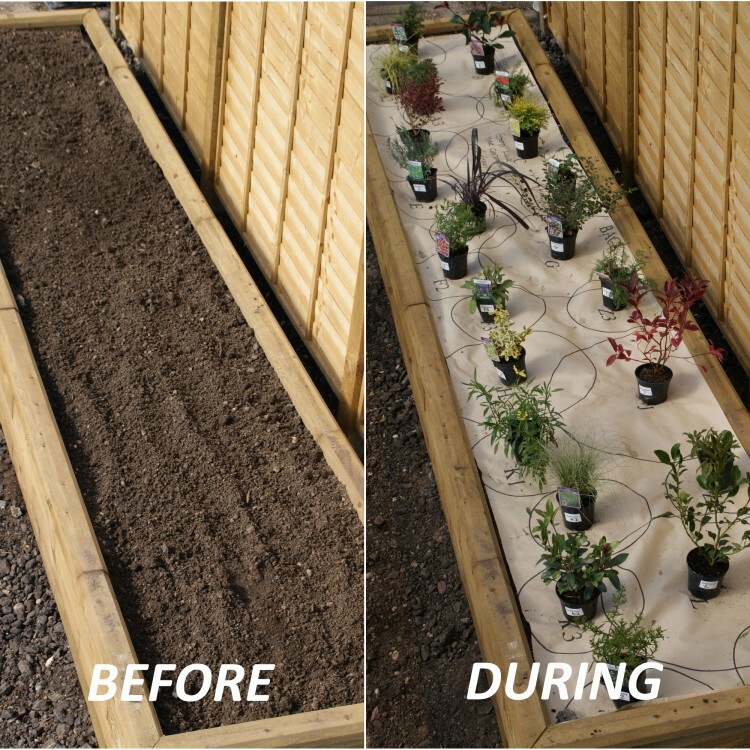 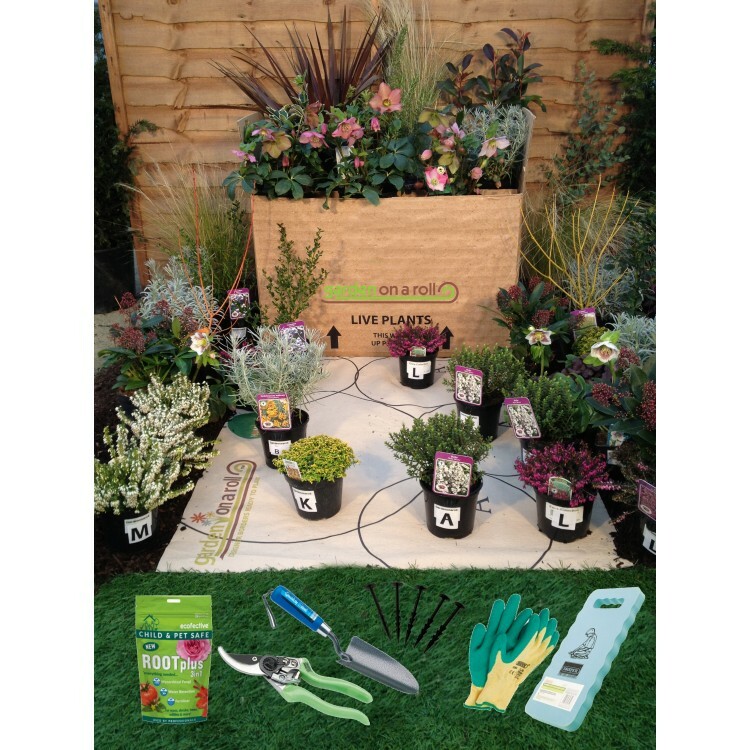 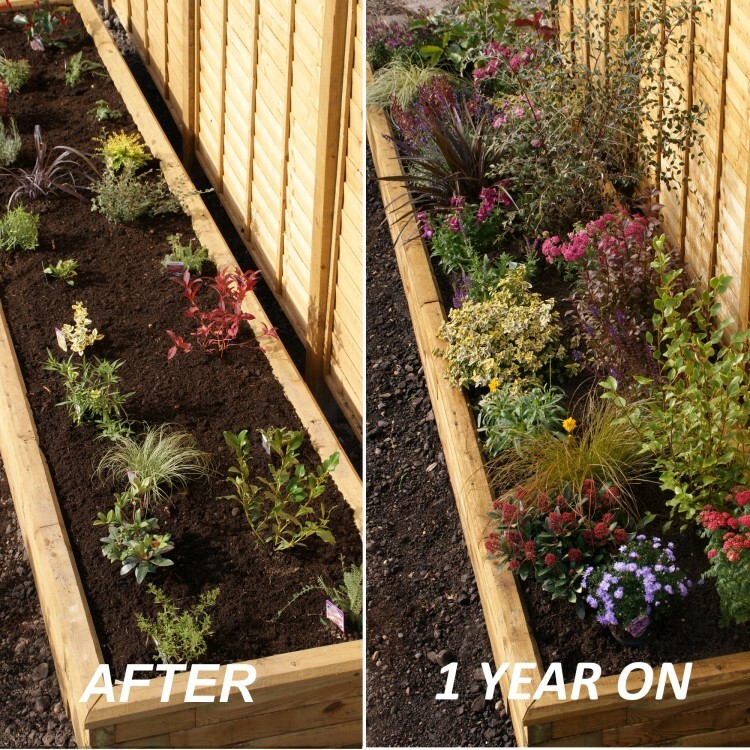 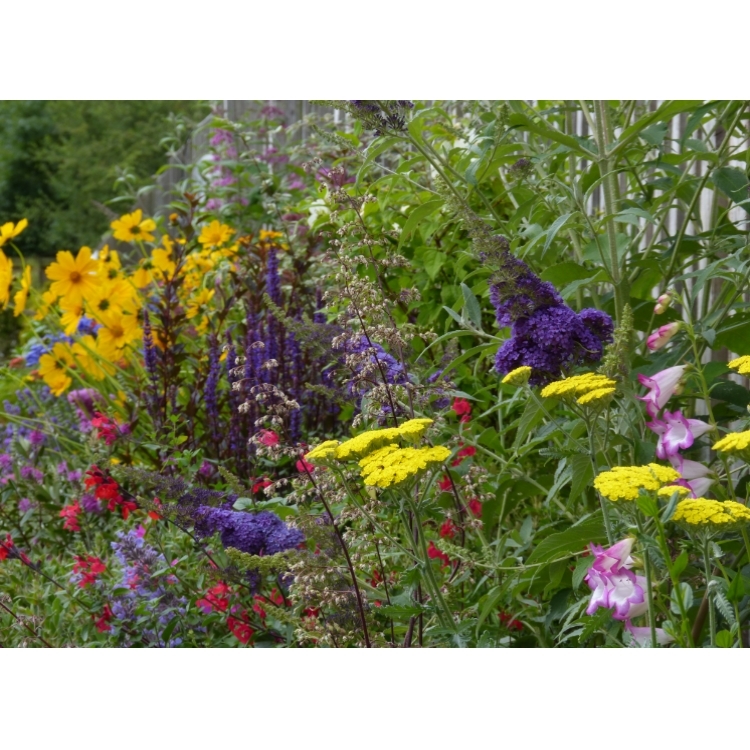 We would advise choosing a suitable delivery date a few days prior to the date you wish to plant up your border.